Mateu Alemany confirms that there is an agreement with the cooperative ADU Meditarráneo SL and estimates that if the operation closes, the new stadium would be in 2022. Mateu Alemany revealed that Valencia CF SAD has accepted the binding offer of ADU Mediterráneo SL for the sale of the Mestalla plot. The cooperative manager attached to Concovi now has until October the exclusivity to advance the operation and translate it into a purchase-sale contract. 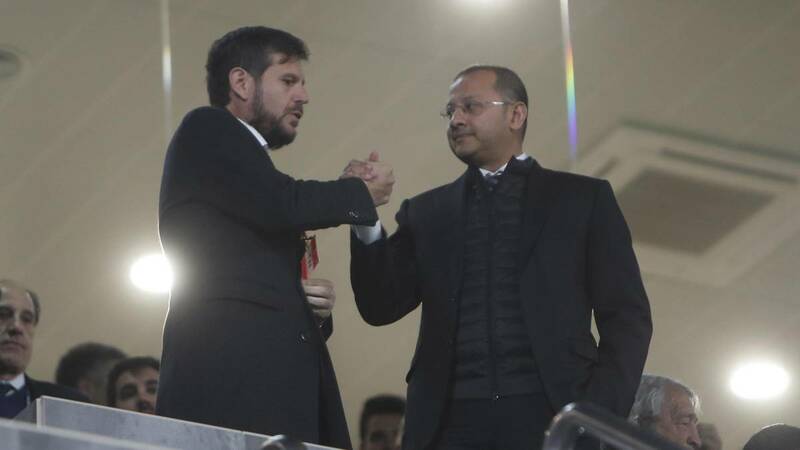 Alemany did not specify the final figure of the sale of the plot, although it indicated that would be among the 113 million net book value and 150 million estimated by the club that needs to complete the work of the new stadium. Mateu Alemany explained that today ADU Meditarráneo SL has subscribed (preferential right on payment of 3000 euros) a 53 one hundred of the 480 floors that would be built on the plot. Alemany has estimated that in October the ideal percentage to formalize the purchase-sale would be around 70 per cent. De consummate that sale of the plot of Mestalla, the black and white director estima that in the season 2022-2023 Valencia could make the transfer to the New Stadium, given that the estimated time to complete the work is between 18 and 22 months.